What motivates me to exercise in the new year? Shopping at some of my favorite go-to boutiques! I thought I would share 12 must-see boutiques, one to visit each month, in 2012! 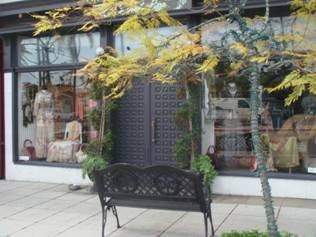 LeBelAge Boutique, located in the historic Mission Hills neighborhood, is a rare find when shopping for complete ensembles for any occasion making LeBelAge one of my favorite places to shop. Being a regular there I know that this boutique is always spot on with current trends while still being fashion forward for women. Just be sure to look in every case and corner for all of the treasures that you will find. Cecilia Boutique, also in the historic Mission Hills neighborhood, is known for being a so-called “incubator” for rising local design stars. They feature ultra fresh brands for women evoking an overall contemporary feel with comfort. Their vintage inspired pieces and current trends of the season items can be easily mixed together for a fresh take on San Diego’s style. When hanging out in Little Italy, I like to stop by Vocabulary Boutique. Whether you are shopping for women or men this boutique has multiple options for daytime or evening clothing and accessories to personalize your style at great price points. There is even a baby section! Another must-shop in Little Italy is Be Beauty. This boutique not only offers current women’s fashions, many brought in from Brazil, but also specializes in beauty services. Get a facial along your nails and make-up done before selecting a chic outfit to go out in! In the heart of the Gaslamp Quarter is Goga Boutique, owned by one of Project Runway’s alumni, Gordana Gehlhausen! This innovative designer not only offers her one-of-a-kind dresses but also features some unique brands that compliments her own pieces. Stop by for either an uptown-glam or urban-chic look. Just around the corner from Goga Boutique is Dolcetti Boutique. I love this boutique for effortless combinations of either daytime or casual evening looks. There is also a wonderful men’s section offering the latest in jean trends. This is another great option to beautify yourself while shopping since there is a full service salon upstairs. Be sure to check out their accessories too! 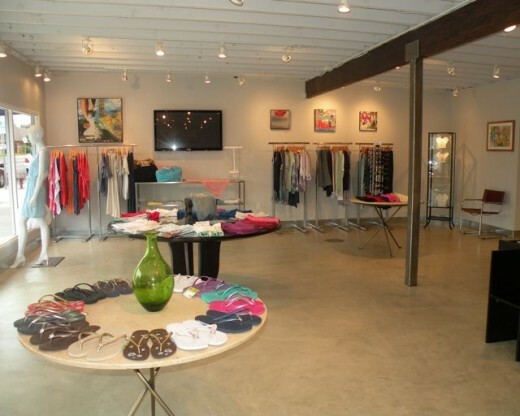 Out of the four locations of Studio 1220 Boutique, I like visiting the one in Point Loma located in Liberty Station. This boutique focuses on casual-chic looks with fun accessory pieces. I know I will always be able to find just the perfect blouse or scarf or jacket there! Their footwear selection is also very enticing. 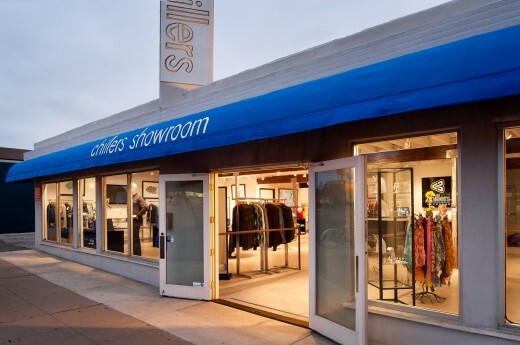 Another great shopping option is Chillers Showroom in Pacific Beach. Concentrating mainly on women, with a nice contemporary selection for the guys, the style here is a laid-back California-chic look offering effortless combinations. It is very easy to find some great layering pieces, tunic-style t-shirts and unique local jewelry designs. Mimi & Red Boutique has a plethora of street-chic ensembles at fabulous price points. The selection of modern looks including jackets, accessories and blouses at affordable prices always seem to complete my shopping checklist. I never leave empty-handed when shopping at the North Park location. Junc Boutique, a rustic-modern boutique for both men and women in the hip South Park neighborhood, offers some great finds conquering more of a bohemian-look. 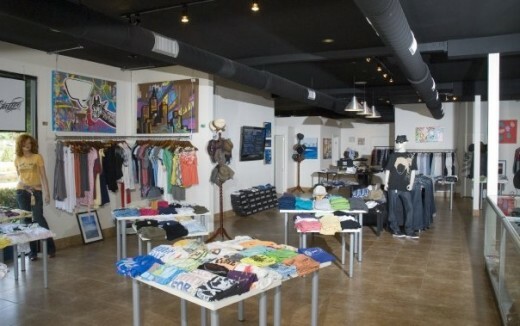 The boutique has an eclectic mix of clothing and accessories while showcasing some great local art. You can also pick up the perfect housewarming gifts! The Parisian-inspired brick house where Capricorn Boutique resides is located in the Birdrock area of La Jolla. 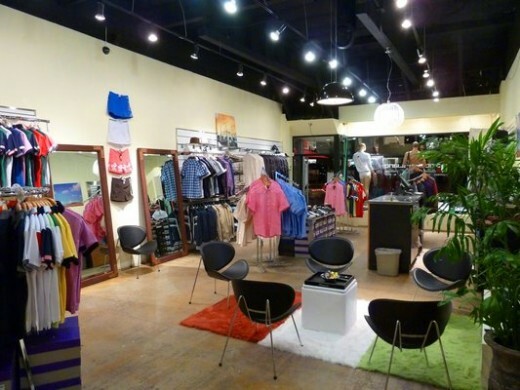 This boutique dedicates itself to carrying unique and special clothing lines and accessories for both women and men. The laid-back-luxe looks really inspire you to attempt to be a little bit more hip. The owners research unique and special lines to take on an effortless-chic approach. 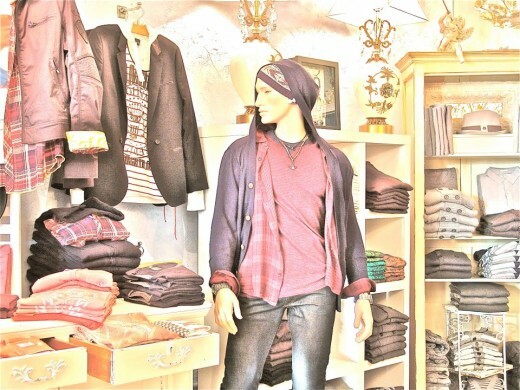 My last top 12 boutique to visit in 2012 is Tucci Boutique in the Cedros Design District. This boutique has a coolness factor where you can find the latest styles for women’s clothing, accessories, jewelry and shoes. You can find everything for those unique date night ensembles or work-chic pieces. 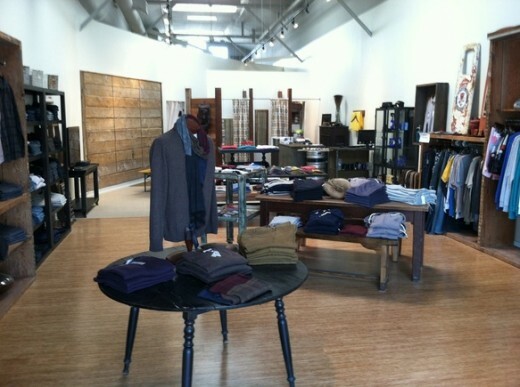 They carry hard to find brands that truly fit San Diego’s uptown-smart style. Where will you be shopping in San Diego this year?